At the start of summer, we unite 6,000 thinkers and makers from the areas of business, science, mobility, and technology in the heart of Europe. You are a journalist covering one of these topics? Get your accreditation for Fifteen Seconds Festival here. Talk to over 300 speakers—entrepreneurs from leading companies and organizations around the world, the smartest minds in science, and pioneers of new technologies—at the Fifteen Seconds Festival. Our media team is happy to connect you to these inspiring personalities and to book your interviews. Meet more than 200 innovative partner businesses from a wide array of industries and explore 15.000m² of interactive expo area. Discover new products and services—many presented for the first time in the German-speaking world—and the worthwhile stories behind them. 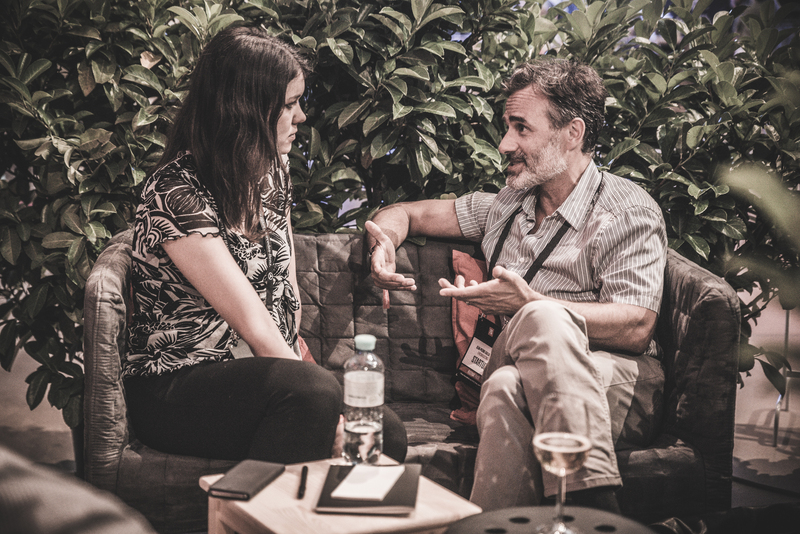 Get to work in our exclusive media area and enjoy your retreat from the bustling energy of the festival when you need to gather your thoughts and focus on putting out your next story. After all, 6,000 curious minds together in one place can make for a lot of energy. 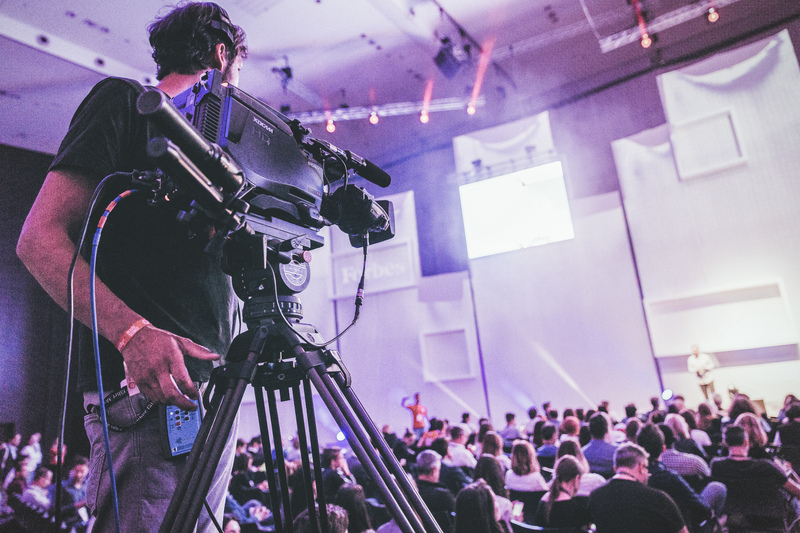 The press pass gives full-time journalists access to the entire festival area, all talks and networking formats, and exclusive access to the main festival stage and the main festival expo area. Interview matchmaking organized by the FS media service is included. Our goal is to empower curious minds, and diversity of ideas is at the heart of our mission. Since 2014, we have brought together people from a wide array of branches and industries at the Fifteen Seconds Festival in Graz each year. We are proud to also host leading publications from around the world at our events.